The Bedeslea affix was first registered with the New Forest Pony Breed Society in 1975 by my brother Malcolm and representation can still be viewed at many of the county shows throughout the season. 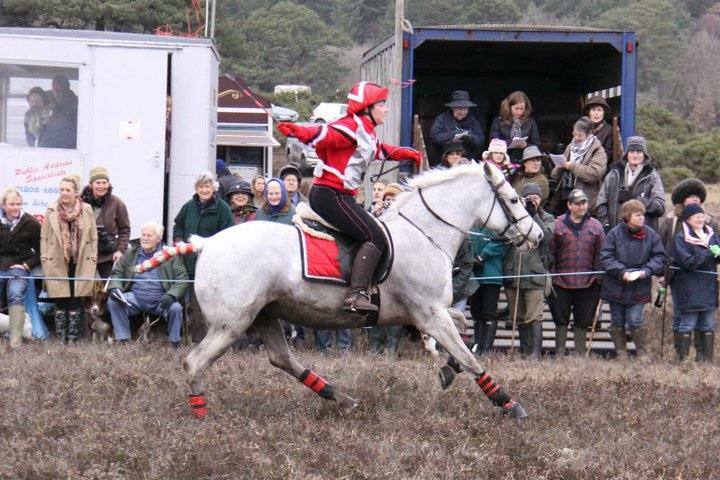 Not only in the breed exhibition section, where the Bedeslea NF Ponies have gained champion status on a number of occasions, but also in ridden, dressage and 'working hunter pony' classes. Pictured opposite is a fourth-generation mare from the foundation, Silverlea September (Lulli), illustrating that 'form and function' can, with careful breeding, apply across the species! This page is still under construction, so please visit again to read more of the history of this small hobby stud that has contributed to this lovely Mountain & Moorland breed.